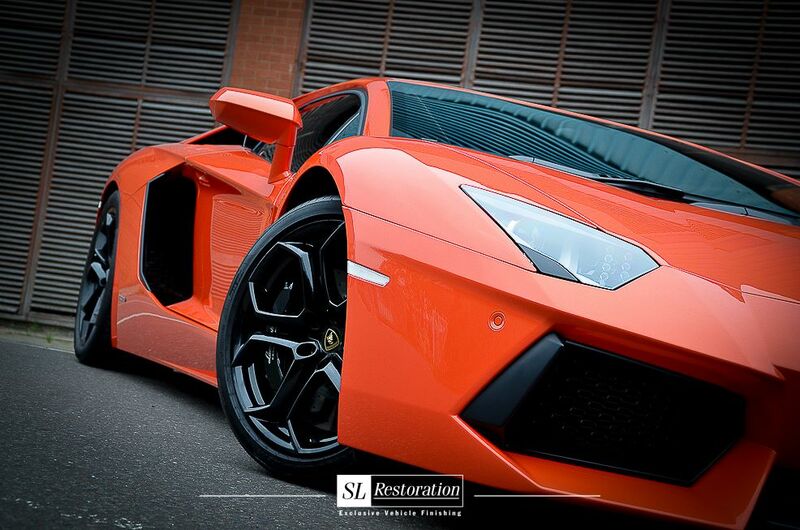 SL Restoration’s primary business has always been the repair of prestige motor vehicles. Investment in equipment and training has always been of the highest importance to us, allowing us the confidence to know we can repair a car correctly, using the right method and the right equipment. Established in 1977 SL Restoration is a family owned business. With the aim of providing prestige vehicle repairs, always concentrating on quality rather than quantity, we aim to be a specialist in the true sense of the word. This means that we can have confidence in our specific knowledge of the vehicles we are repairing and the customers that own them. Indeed one of our more famous customers also included the Pope. In 1982 we travelled to Madrid to lead a project tasked with building a certain bullet proof ‘Pope Mobile’!